How To Treat Jaundice Naturally? 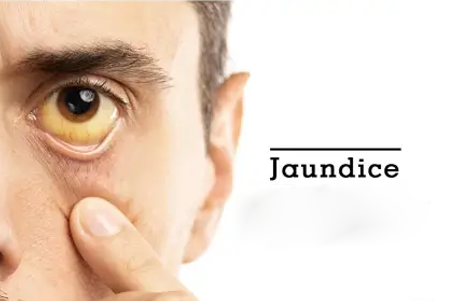 Jaundice is a condition in which the skin gets pale, the sclera or white of the eyes turns yellow and the mucus membrane also appears yellow. Excreta may also be yellow like dark urine. All this happens due to high levels of bile pigments and bilirubin. Bilirubin is formed from the breakdown of red blood cells, it is the waste material found in the blood after iron is removed from the blood. Jaundice can happen to people of all ages including newborns. It is a problem of liver or bile duct which gets inflamed or obstructed. Another name for Jaundice is Icterus. Too much bilirubin leaks to the surrounding tissues causing a yellow color in the skin and eyes. This is known as hyperbilirubinemia. Blood disease, infections, genetic syndromes, auto immune disorders, liver diseases like hepatitis or cirrhosis, blockage of bile duct from gall bladder or pancreatic tumor, hemolytic anemia, gilbert’s syndrome, cholestasis, and side effects or toxic reaction of medicines. Fever and chills, almost flu-like symptoms (vomiting), abdominal pain, change in color of skin and dark colored urine. Some patients also experience weight loss and itchy skin. Blood work and urine tests help the doctor to determine problems with the liver. Ultrasound and CT scan along with liver biopsy are done to confirm the diagnosis. Jaundice usually does not require treatment in adults, it goes away on its own with time. Treatment is based on the underlying cause like if jaundice is caused due to anemia, then iron supplements are provided to treat the symptoms. Surgical removal of obstruction may be done and steroids may be prescribed in some cases. The best way to treat jaundice is with a balanced diet especially the food that is easy to digest by the liver, the foods that protect the liver from further damage and help in detoxifying the liver. These include fresh fruits like grapes, mangoes, pineapples, blueberries and cranberries, citrus fruits like grapes, lemons and limes, papayas and melons, avocados and olives, tomatoes. Vegetables like carrots, spinach, collard greens, beets, turnips, broccoli, cauliflower, Brussels sprouts, ginger, and garlic are all good for treating jaundice naturally. High fiber foods are important to treat jaundice naturally. These include oatmeal, brown rice, almonds, quinoa, whole grains, nuts, and legumes. It is very important to cut down refined sugars, foods with high fructose corn syrups and highly processed foods. Cut back on salt as much as possible as a diet high in salt causes liver damage and water retention. Staying Hydrated is the key to any problem. Water and herbal teas both are excellent in flushing out toxins from the body and getting rid of Jaundice. Coffee is also a good option to stimulate digestion. Sip water throughout the day. Sugarcane juice is the best remedy for jaundice. 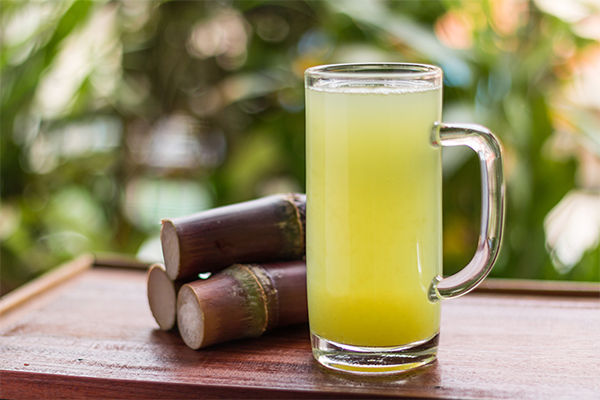 Two glasses of sugarcane juice daily can help in faster recovery as it helps in strengthening of the liver which keeps the bilirubin levels in control. A similar result is seen by consuming a cup of goat milk and green grape juice daily. Wheatgrass juice and tomato juice are other good remedies to overcome jaundice in both adults and babies. Barley water taken on a daily basis is a great diuretic and antioxidant. Yogurt is a good way to bring serum bilirubin levels in control. Probiotic supplements can be consumed. A breast-feeding mother may also take probiotic yogurt to help the new born recover faster. Juice extracted from the leaves of radish is very beneficial during jaundice. Radish leaves have compounds that increases appetite and regulate the bowel movements. One full glass of radish juice taken daily helps in faster recovery. Buttermilk with a pinch of salt, black pepper, cumin seeds are very helpful for jaundice patients. Buttermilk smooth’s the digestion and helps in smoothly flushing out toxins from the body. One simple remedy for jaundice is consuming papaya leaves and chewing holy basil on a daily basis for at least two weeks. The leaves may be grinded in the form of a paste and consumed with some honey. It is a very effective home remedy to treat jaundice. Lemons are very effective in curing jaundice. They are known for their anti-inflammatory and anti-oxidant properties and help in unblocking the bile ducts. Lemons prevent liver cells from further damage. 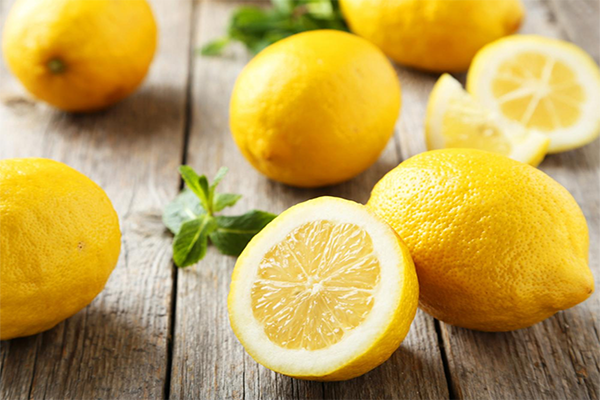 One may sprinkle lemon in dishes, on salads or squeeze it in warm water and drink daily. They help in detoxifying the body. 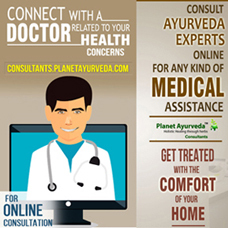 The most age-old remedy to treat jaundice is consuming amla in the form of amla pulp, boil in water to make amla juice. Amla is rich in Vitamin C and is a great antioxidant to help strengthen the liver. The juice can be easily prepared by boiling amlas in a cup of water and add some honey for taste. Simply massaging the abdomen and liver area with essential oils like Rosemary oil, lemon essential oil help a lot in improving the condition. The oils give liver detoxifying and hepatoprotective effects. The essential oils may be mixed with some carrier oil like coconut oil or olive oil and left on the abdomen to be absorbed completely. Herbs like licorice root, oregano, and milk thistle are very useful in treating liver disorders. In newborns, the problem gets solved within 2 weeks on its own, else phototherapy is done or blood transfusion is done in extreme cases. Exposure to sunlight is a very effective way of treating neonatal jaundice. It is recommended for everyone to eat a healthy, well-balanced diet and exercise regularly for the smooth functioning of the liver. Eating a healthy diet helps the liver to work efficiently and clearing excess toxins from the body. Alcohol consumption should be limited. Keeping cholesterol levels in limits is a good way to prevent jaundice. ← What are the Medicinal Properties and Uses of Nirgundi?